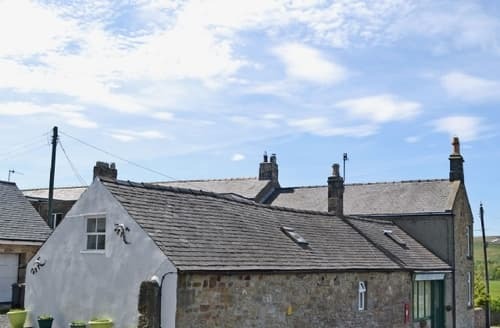 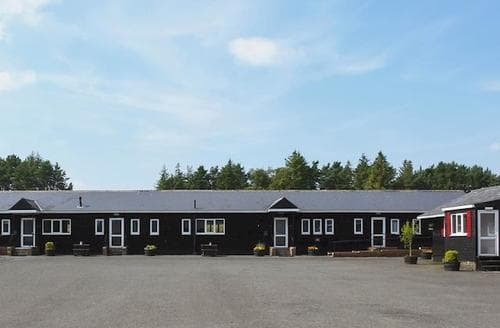 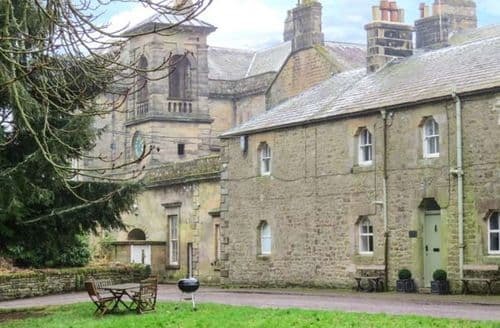 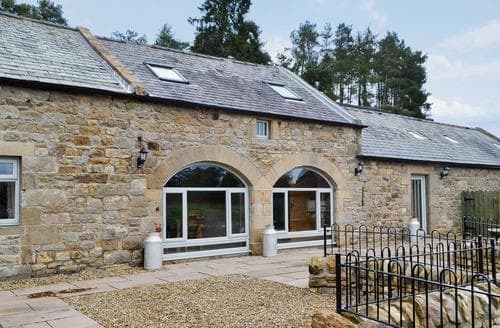 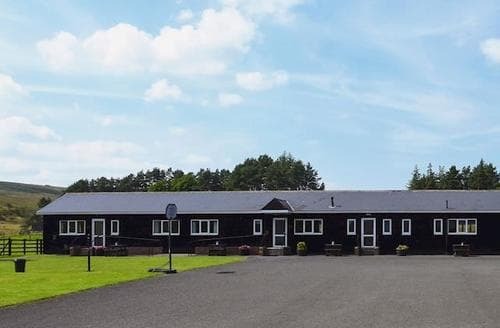 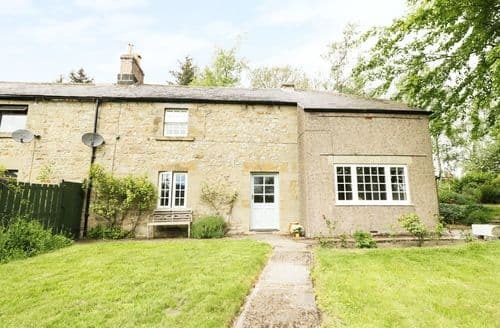 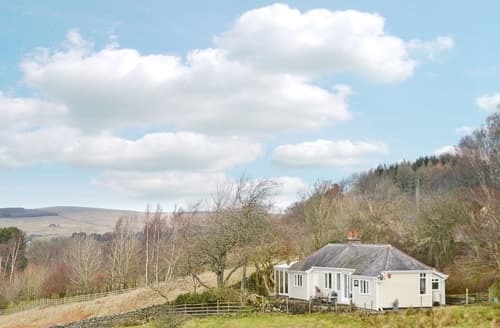 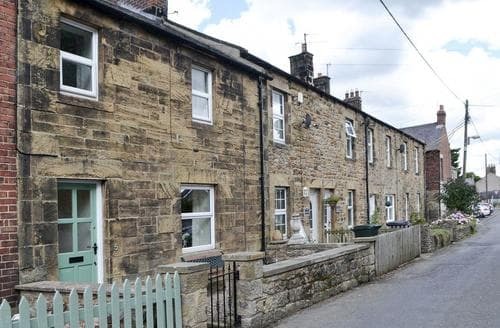 This centrally placed property is an ideal base for walkers and cyclist alike wishing to explore the Northumberland National Park and Pennine Way. 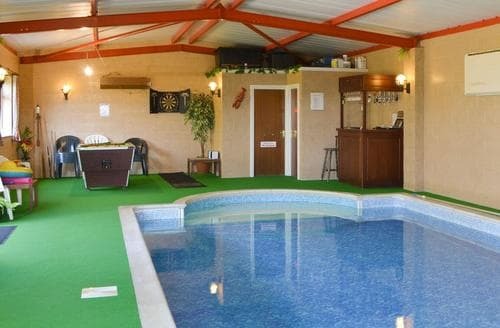 Ideal for a family or friends with an extra lounge on the mezzanine which is a perfect sitting area for stargazers. 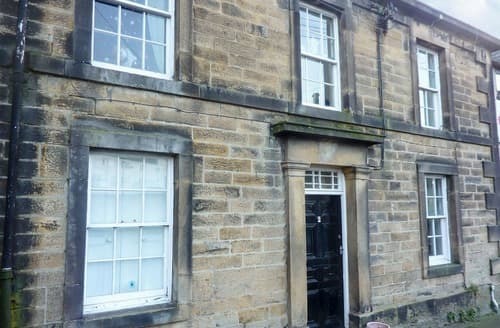 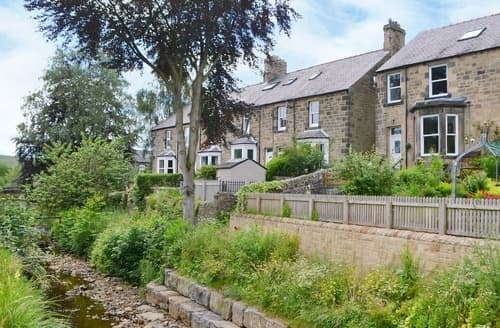 Enjoying charming views from the patio of Hareshaw Burn below, this large town house accommodates families and groups of 6.